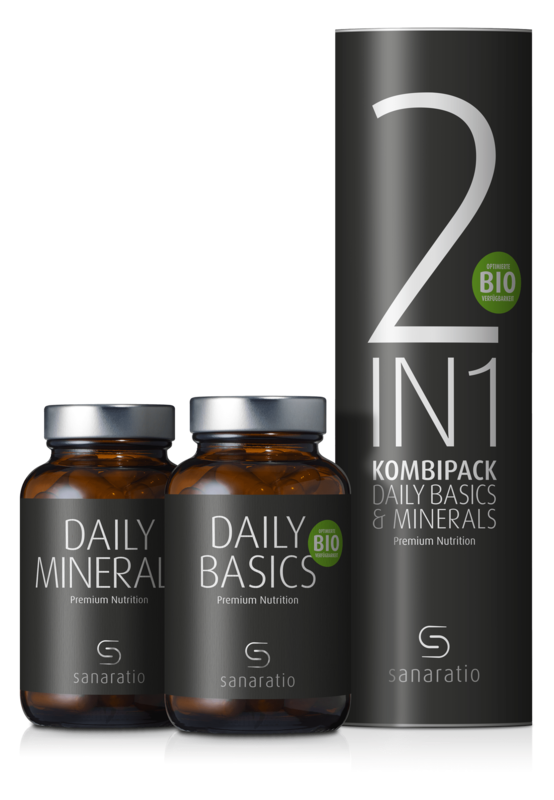 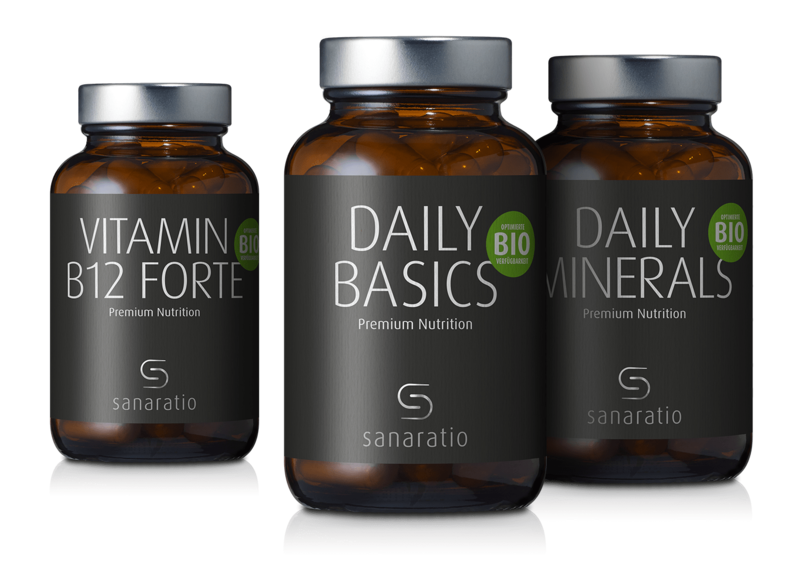 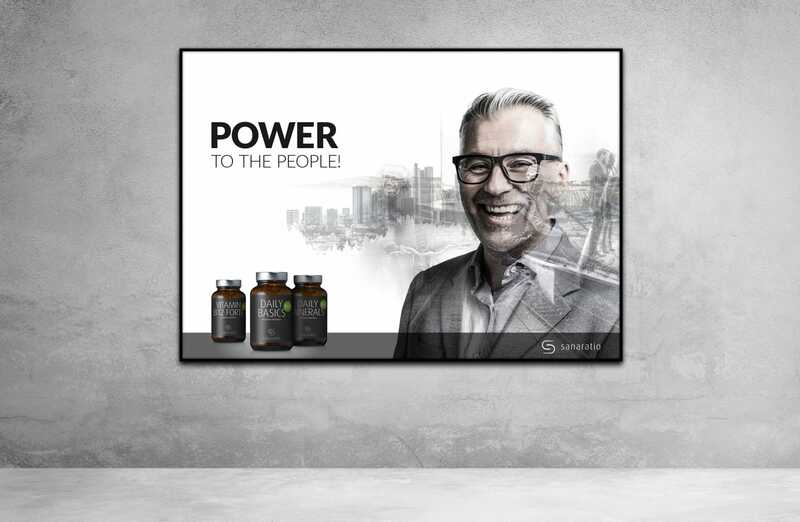 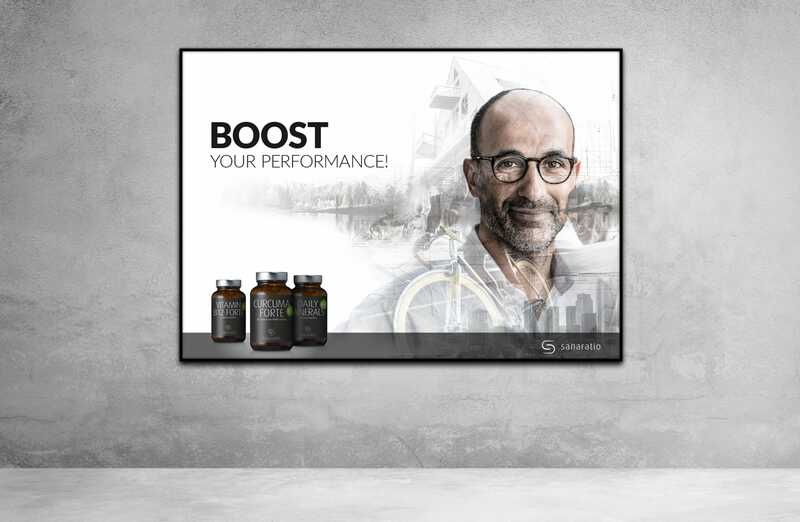 Sanaratio is the only nutritional supplement line developed and continuously optimized by an experienced practitioner of alternative medicine and certified nutritional engineer. 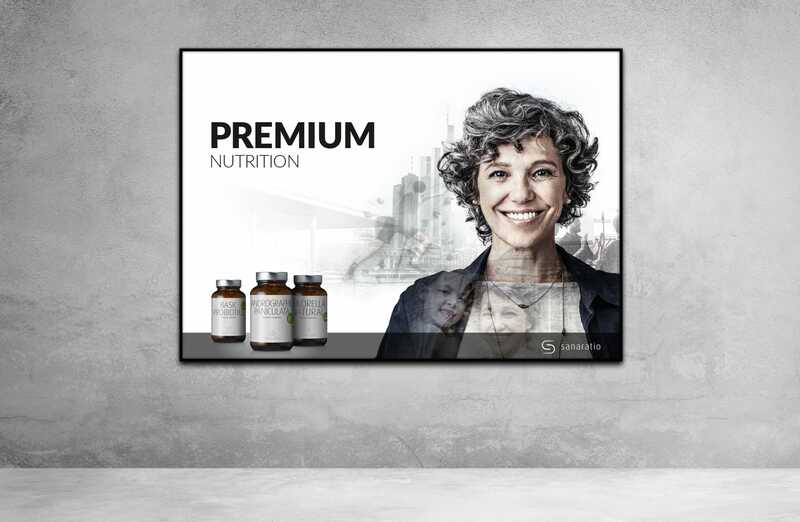 H&H has been involved in the development of the product line and the brand from the beginning. 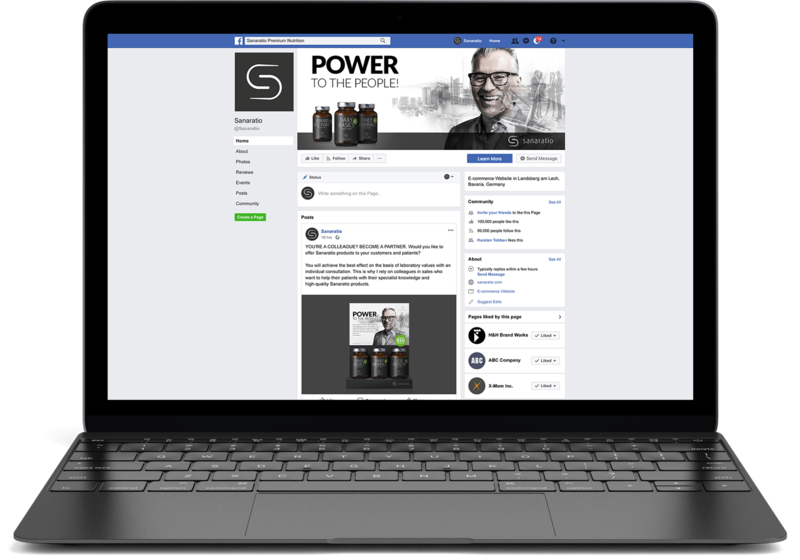 This allowed us to develop brand building effectively and across all media, unencumbered by the initial mistakes that most start-ups make. 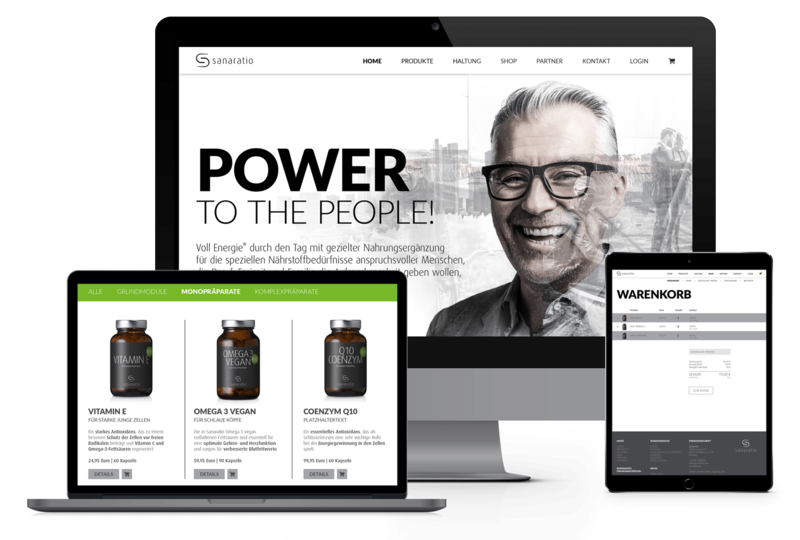 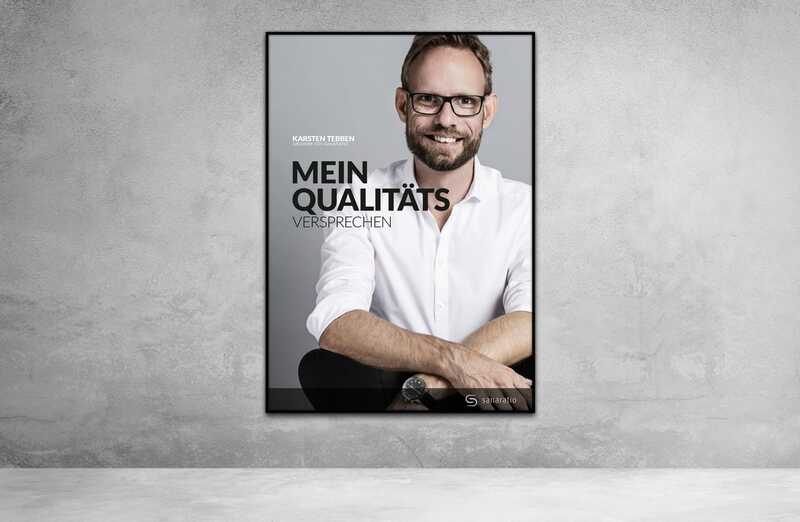 In addition to the branding, H&H was also responsible for product label design, package design of bundle packages, corporate identity elements including shopping bags, a website with integrated webshop and the initial framework for social media accounts. 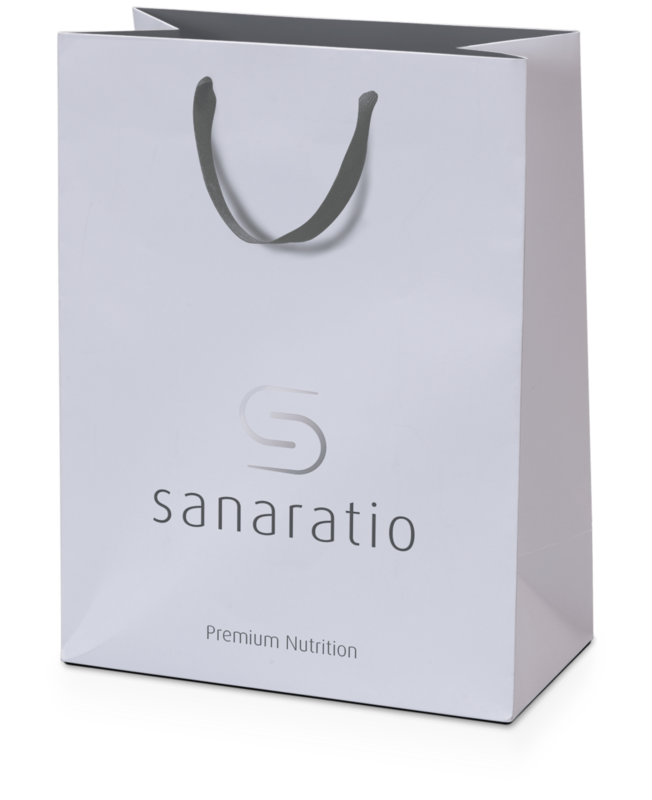 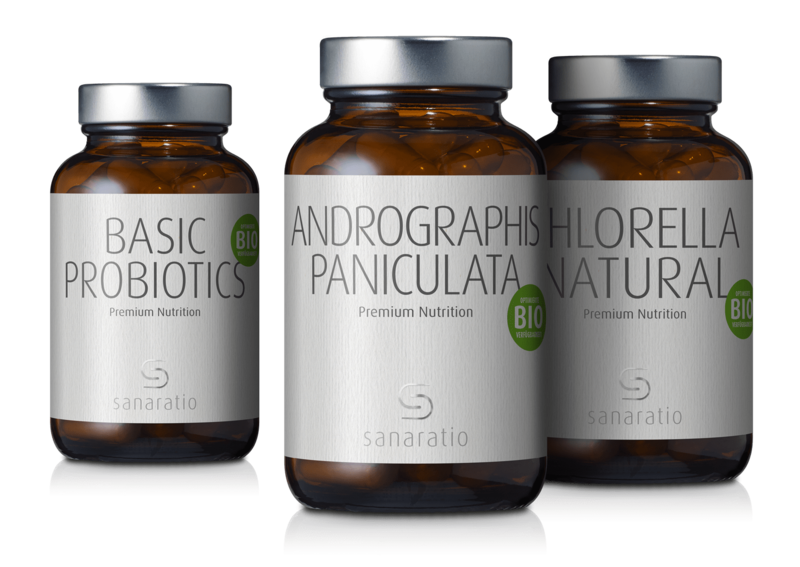 The Sanaratio brand needed to transport the high-quality and chemistry of the products it develops for consumer health. 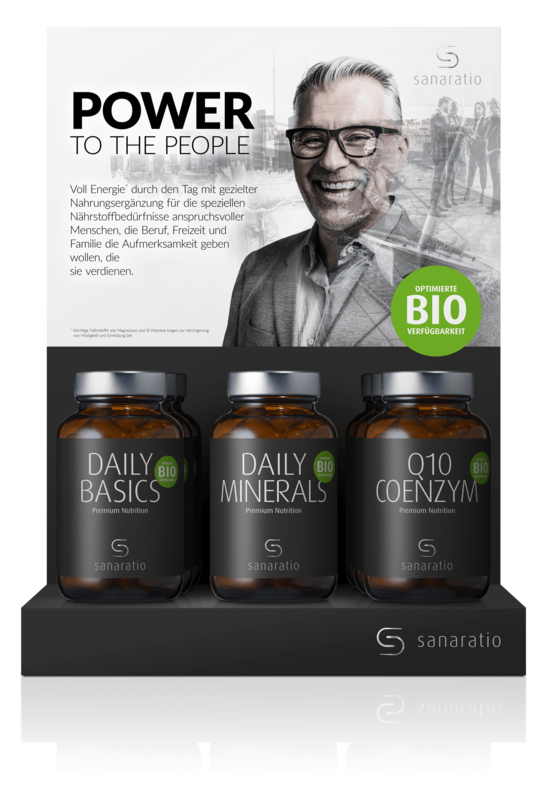 A balance to how a compiled food supplement compensates for a lack of certain vitamins, minerals and trace elements, which are not absorbed through one’s diet. 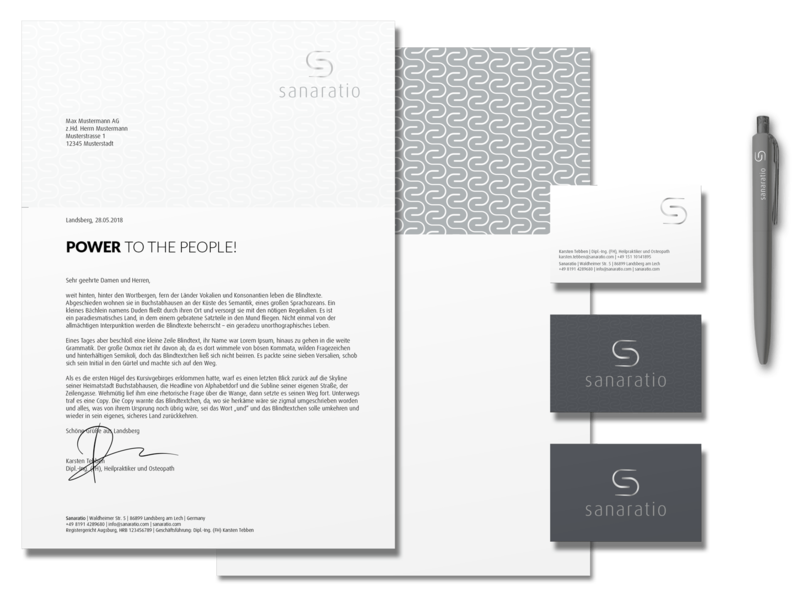 The yin and yang symbol symbolizes the harmony of opposing and yet interrelated forces that Sanaratio supplements provide, representing the ideal starting point for the logo development.